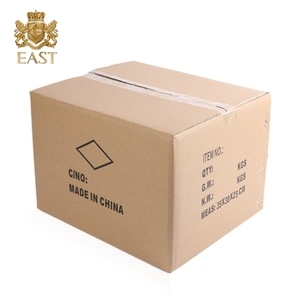 Hot stamping corrugated paper box for toy: A printing decoration process. 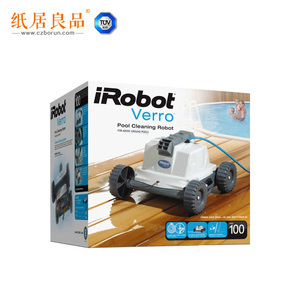 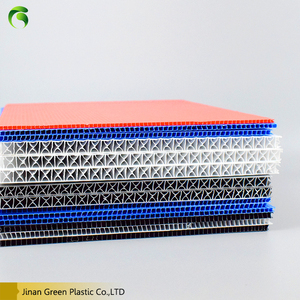 Complete corrugated paper box for toy need to experience many process. 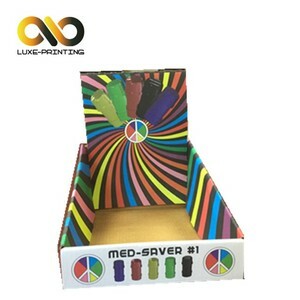 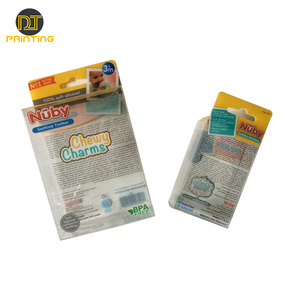 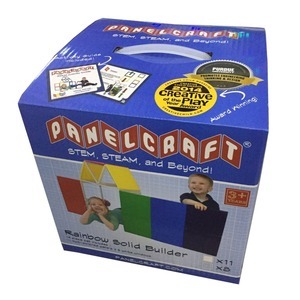 If you need printed corrugated paper box for toy samples with your printing content.